Spikes’ Closet Item: Dimepiece Dress SOLD! 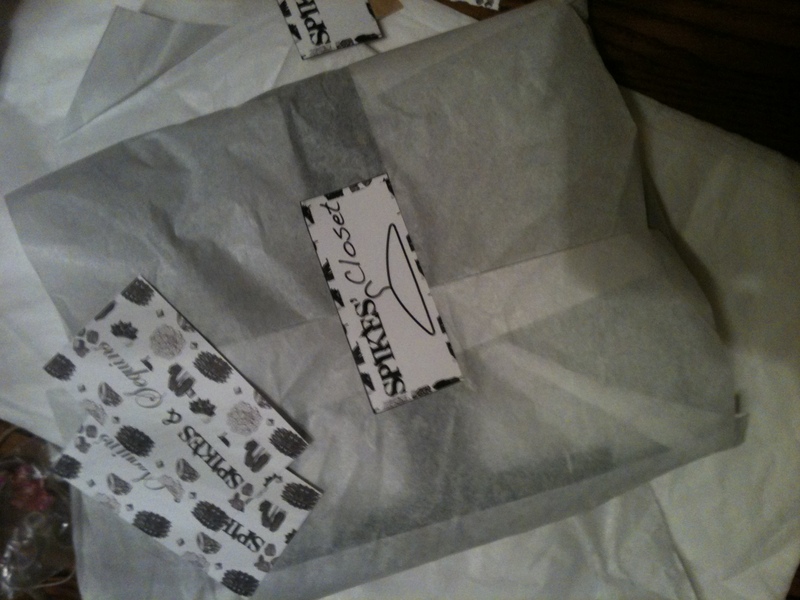 I’m so excited I’m about to ship a Spikes’ Closet item to a lucky customer! DIMEPIECE “Hands On Me“ dress is now SOLD! I will update the store with new items soon! Stay tuned!! !